As an Aspen real estate broker, Susan Lodge has a global buyer’s perspective and a wealth of marketing and business expertise. As publisher of fashion magazines in New York City for many years, Susan is familiar with the nuances of marketing luxury products and working with discerning clientele. Susan believes that selling luxury homes throughout the Aspen Valley requires a highly targeted and sophisticated approach and utilizes every tool possible including professional videos, drone aerial photography, staging, newsletters and blogs along with social media. Leveraging her database of national and international magazine and newspaper contacts with Wall Street Journal, New York Times and Town & Country, she proactively seeks publication opportunities for property exposure to potential buyers. Susan only takes a handful of quality listings at one time so that she can give them the personalized attention and focus that is necessary to sell in today’s competitive market. After being in the fashion magazine business for 20 years she realized that her passion lies in the home. Having found the perfect home for her family in 2006, and seeing the happiness generated from that sense of place, she decided to dedicate her next career to helping others find that root of happiness, the home. This fuels her work with buyers to find the property that is just-right for their lifestyle and dreams. Empathy is the driving force in her real estate practice. Susan is energized by stepping into her client’s shoes and truly understanding their ever-changing desires for an Aspen valley home. Though truly listening, empathy and patience – she’s able to maintain positive client relationships for decades. Known for her proactive, “above and beyond approach”, Susan’s guidance makes a complex real estate process totally seamless. 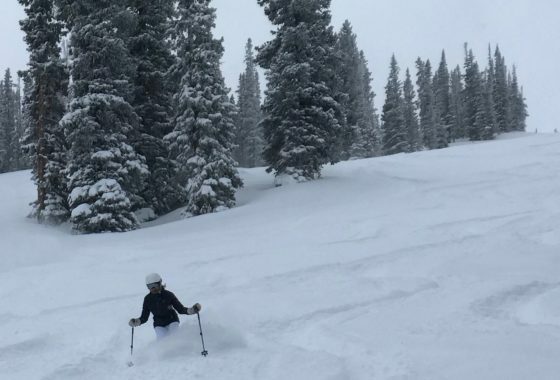 Susan’s love affair with the Aspen valley started in 1969 as a part-time resident of Snowmass Village. As a proud, full-time resident of the valley SINCE 2008, she has renewed appreciation for the mountain life in this uniquely sophisticated community. She believes there is no other place in the world matching the beauty, climate, people, lifestyle and culture of the Aspen area. She enjoys nothing more than sharing that love and passion for this special place with her clients from across the globe. It can often take a team of experts to get the job done right. 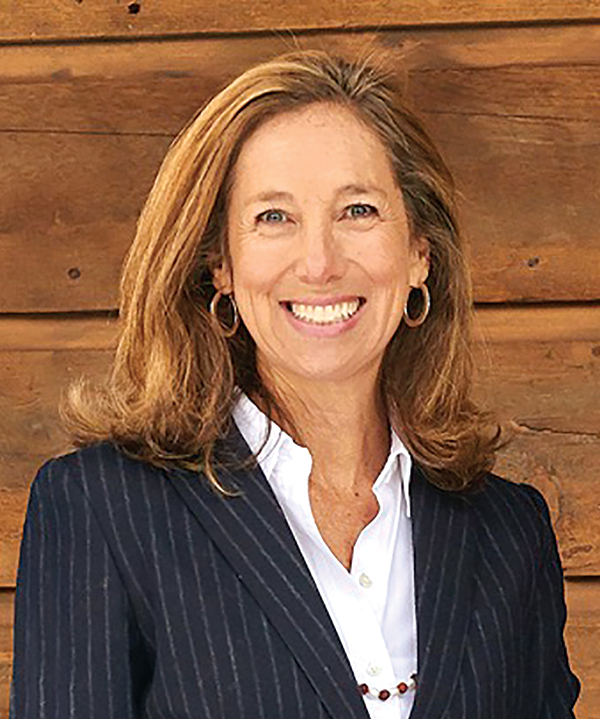 As a seasoned Aspen real estate broker, Susan has established relationships in the Roaring Fork Valley with reputable professionals from attorneys to inspectors as well as a multitude of building, design and landscape experts. Please ask to be connected to THIS talented pool to make your buying or selling process seamless.